December should be a time of peace and joy. We’re all busier than we want to be, less focused than we need to be — about what matters. 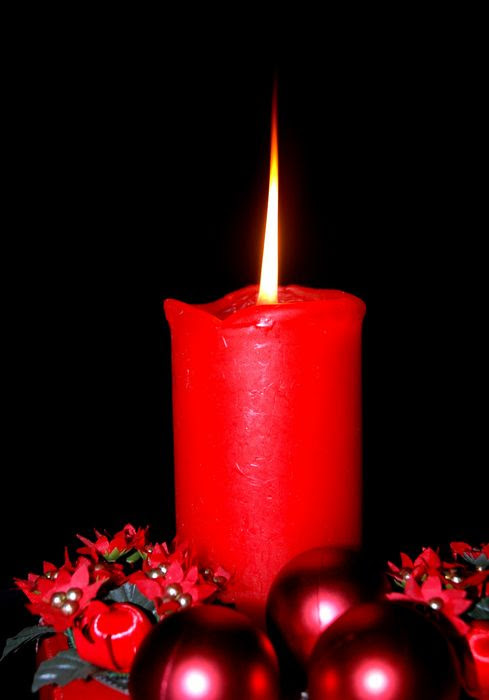 Christmas and New Year’s, the holidays should be a time to realign ourselves and dig deep to our core beliefs. What do we need? Who are we? I started slowing down my holiday a few years ago, when I came down with food poisoning one Christmas Eve. I was too busy throwing up on Christmas morning to enjoy it, and felt like I missed the holiday. One vow I made was to celebrate in small daily ways in the weeks leading up to Christmas. At the end of every day, no matter how hassled, we all sit down and contemplate our wondrous tree. Every ornament, every branch, tells a story about us. We turn out all the lights except those on the tree, and sit comfortably on sofas and chairs while we appreciate and discuss what we see. We’ve come to call it our “tree sit,” and it’s an oasis of quiet closeness even my teenage son appreciates. 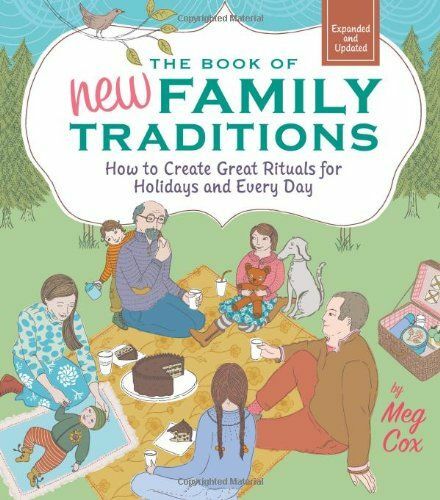 The thing is, when people try to create new traditions, they sometimes reach for excess, believing that if they pile on enough decorations, music, food and activities, their time together will feel special. But in today’s multi-tasking times, what really feels special is single-tasking, stripping away glitter and glare, sugar and spirits, to steep ourselves in bald, shocking silence. We need to let go of our Tweeting monkey-minds and exhale. When I look back to my many years of church youth events growing up, I can’t recall a single outing or Bible verse. What stayed with me was one New Year’s Eve where all the kids were told to fan out across the dark, empty, vast sanctuary, and sit silently with our own candle contemplating the promise of the coming year. The place felt sacred to me for the first time, and I felt a new aliveness. A friend told me recently about a couple she knew who lost their 13-year-old son in an accident. He had loved the family’s practice of sitting down every Sunday night and lighting a single candle. Each family member would declare his and her “intentions” for the coming week. In honor of their deceased son, the family called on everyone in their circle of friends to follow this special ritual on Sunday nights in his memory. I love this simple but profound ritual, and believe you can create all sorts of deep and effective traditions using nothing more than one candle and your own focus. 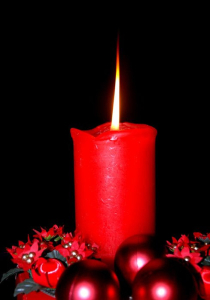 For the holidays, one family I know has each person in their circle light a candle and hold it while, together, they sing one hymn. Often, they choose Silent Night. Check out Meg’s course on family traditions here.